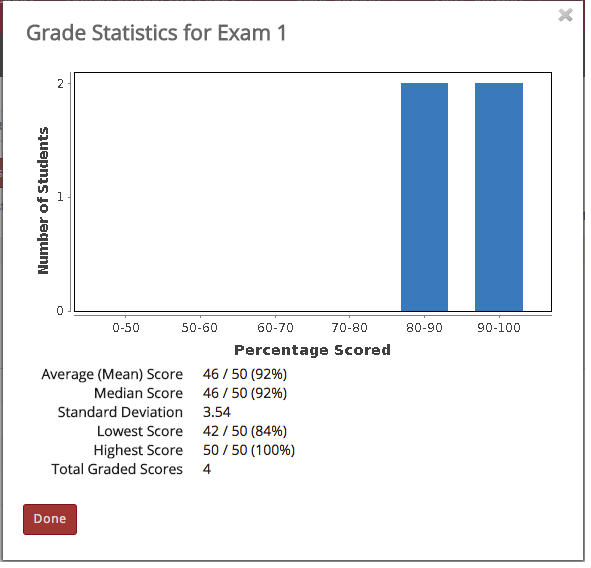 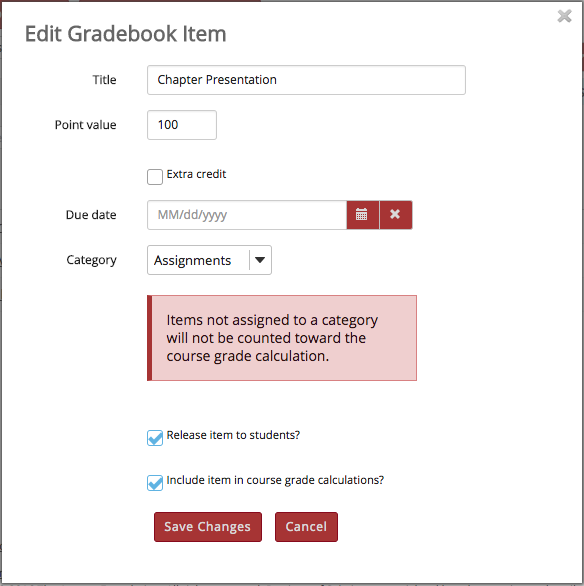 Instructor User Guide GradebookHow do I view and organize information in Gradebook? 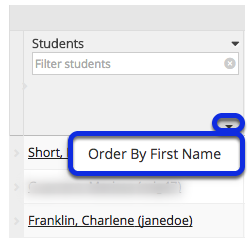 The default display for student names is Last Name, First Name. 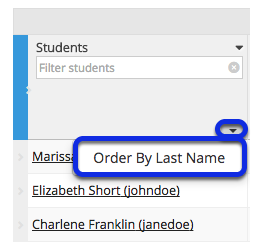 However, if you prefer to view students listed as First Name, Last Name, click the down arrow in the Students column and select Order By First Name. 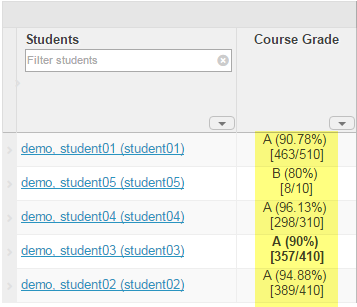 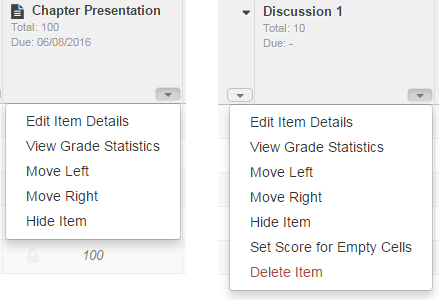 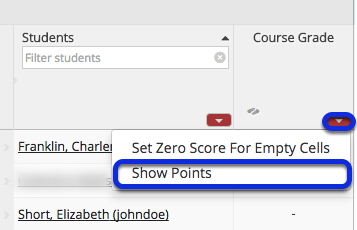 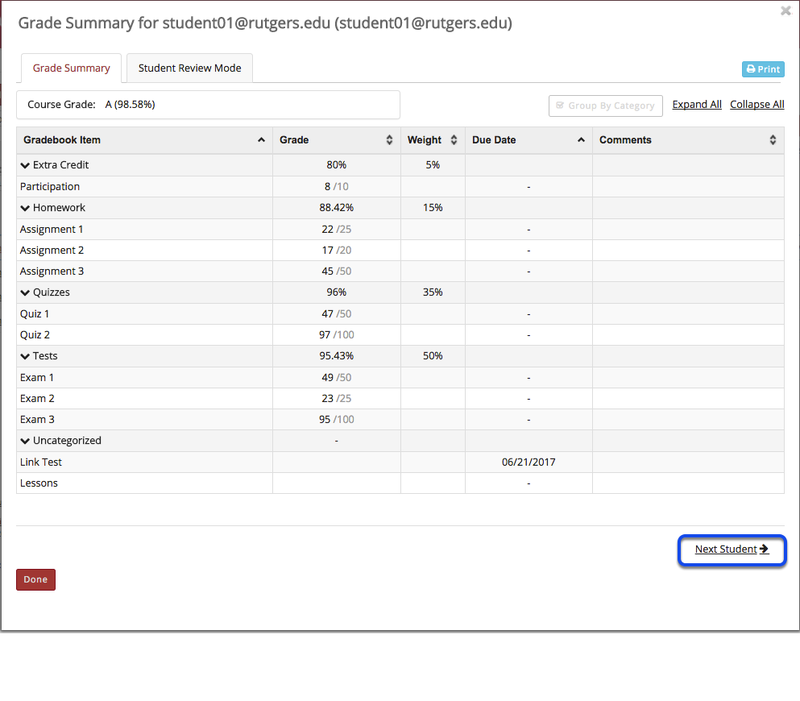 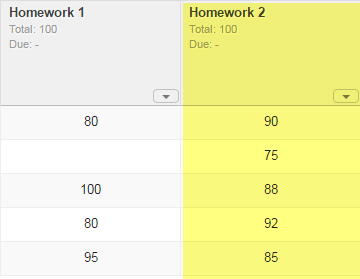 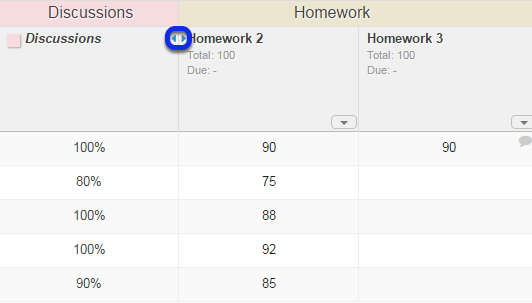 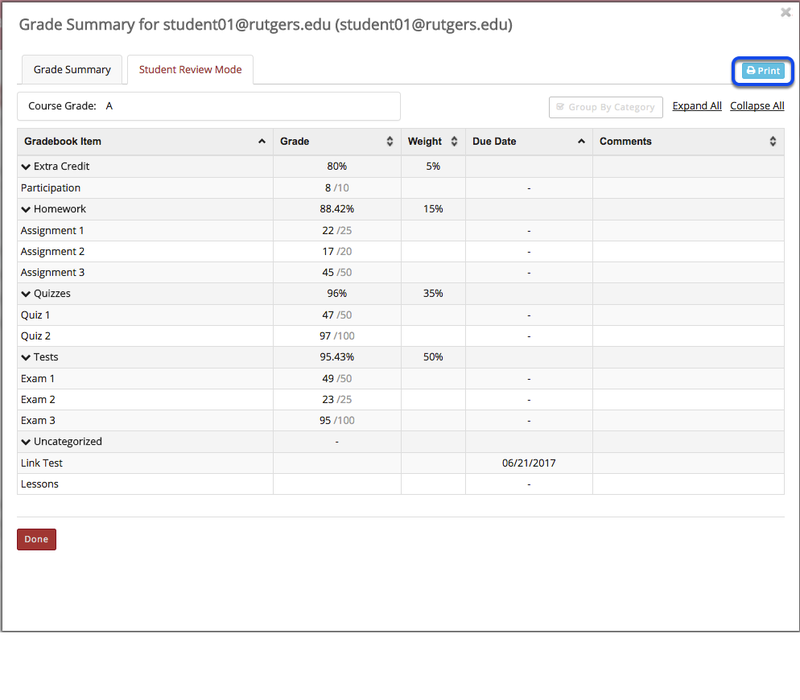 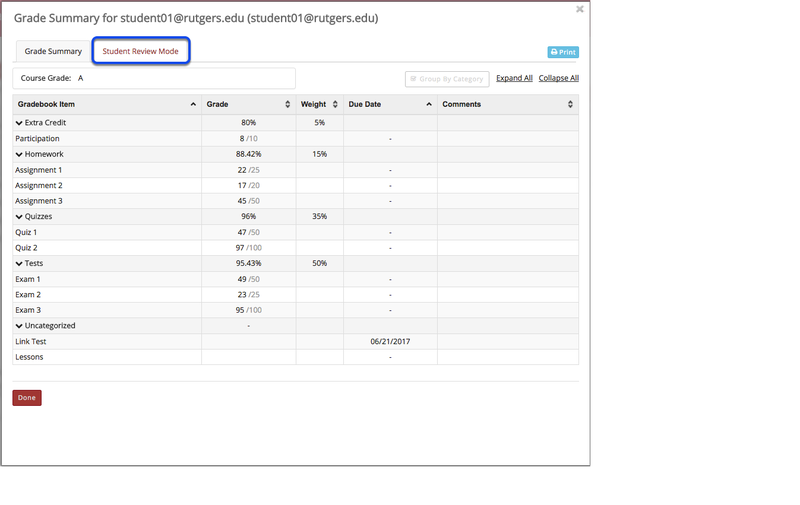 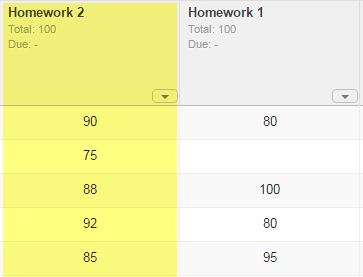 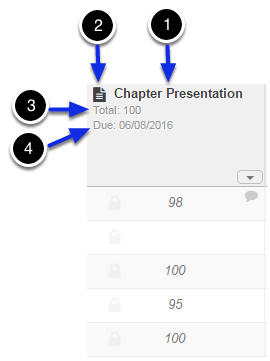 Click Show/Hide Items to select which items you want displayed in your current view of the Gradebook. Zoom: Sorting by a gradebook column.